Outdoor learning is not just for children and can be enjoyed by all ages. Whether you just love the outdoors or enjoy learning new skills. Our sessions for adults and older children focus on Bushcraft and Survival Skills such as shelter building, water purification, foraging for food, fire lighting, animal trapping, weapon making and much more! With sessions available for private parties, hen or stag nights as well as family camps. We also provide corporate events, raft building challenges, team building/bonding and wild woman days. For more information please see our Corporate Days and Wild Woman Days pages. 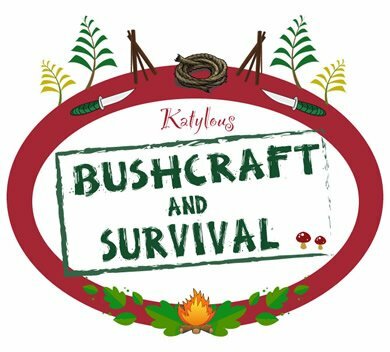 Just click the button below and select “Forest School” our Bushcraft and Survival class timetable can be found there. To book sessions and events or private parties, please click here to Contact Us and fill our contact form. Alternatively, please feel free to email us at info@katylous.co.uk or on call 07841 159684.